Do you have an Investment Manager or a Retirement Manager? 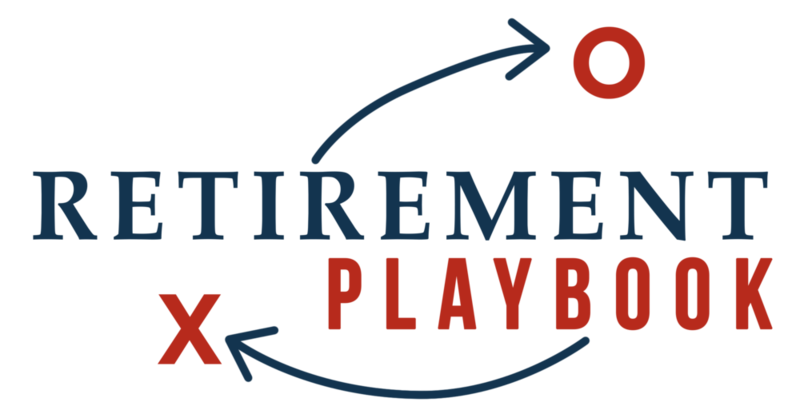 Working with a Retirement Planner who provides you with a Retirement Playbook gives you confidence to retire when and how you want. We believe in a collaborative approach to retirement planning. After all, it is YOUR retirement. This is the Innovative Financial Solutions Difference. 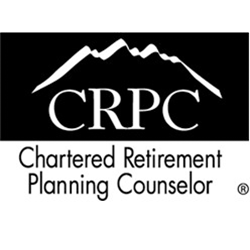 We provide comprehensive retirement planning services where we integrate all aspects of our clients’ financial picture in a coordinated effort to provide financial clarity and multi-generational wealth. We can help you design a retirement income plan capable of generating the income that meets your specific needs. Wealth management is a consultative, team approach to helping you achieve financial success. Recommending the right products and portfolios along with strategizing with your other advisors is the right way to manage your wealth, and that is exactly what we do. We want to help you minimize your tax liability when developing your plan and offering you solutions. We specialize in helping clients safeguard their retirement nest egg by offering a variety of insurance products and financial planning strategies. 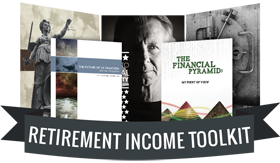 Enjoy your complimentary Retirement Income Toolkit!